Alan Shepard was brave enough to do what no one in the United States had yet done. He risked the cold, black vacuum of space to begin a new era for the United States, “The Space Age.” Alan Shepard flew into space on May 5, 1961, in a tiny one-engine rocket he dubbed “Freedom 7”. His suborbital flight reached a distance of 116.5 miles from the earth, beyond the end of the atmosphere and the beginning of space. After his first flight, Alan Shepard went up into space again on the Apollo XIV mission and became the fifth man to walk on the moon. Although Alan Shepard was only in space for fifteen minutes on his first flight, he accomplished more than many people have done in a lifetime. Alan Shepard was born in Derry, New Hampshire, on November 18, 1923, where he attended East Derry primary and secondary schools. He then went on to a higher education by attending Dartmouth College, Miami University, Franklin Pierce College, United States Naval Academy and Naval War College. After graduating, Alan Shepard began his naval career and entered into flight training. Allen served with distinction during his time as a test pilot in the navy and was promoted to rear admiral shortly before he retired. 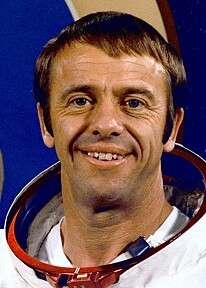 During his life Alan Shepard received many awards and medals including the Congressional Space Medal of Honor, the City of New York Gold Medal, and the Langley Award. Alan Shepard also received the distinction of being the first person to play golf on the moon. 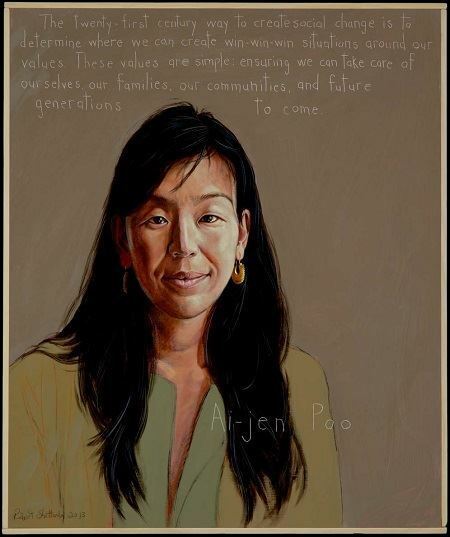 Alan was a good businessman and was the only astronaut to become a millionaire while still serving in NASA. 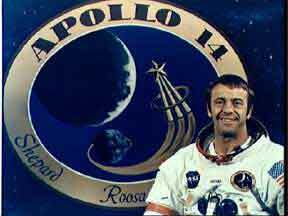 Unfortunately, though, Alan Shepard was diagnosed with leukemia in 1996 and, after fighting it for two years, he passed away as all humans must, no matter how great they are or what they achieve.